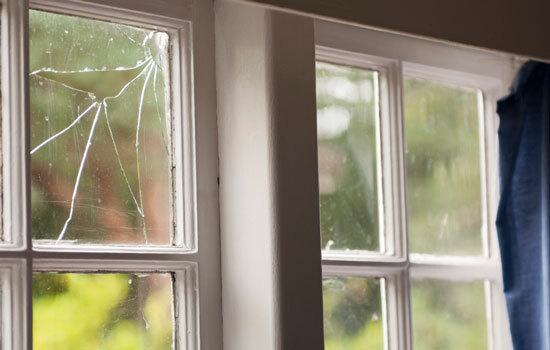 We never know when something’s going to go wrong with our home, but it’s likely that at some stage in your life as a homeowner, tenant or landlord, something most certainly will. 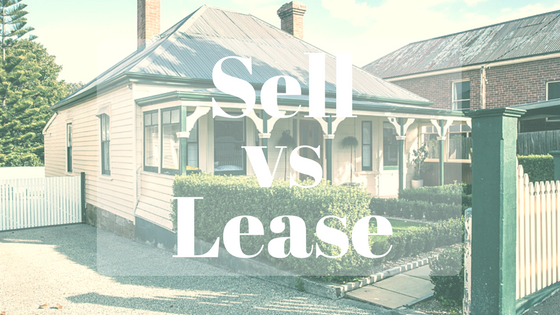 Property is a top investment choice for many Australians, and so it makes sense that more of us are becoming landlords. 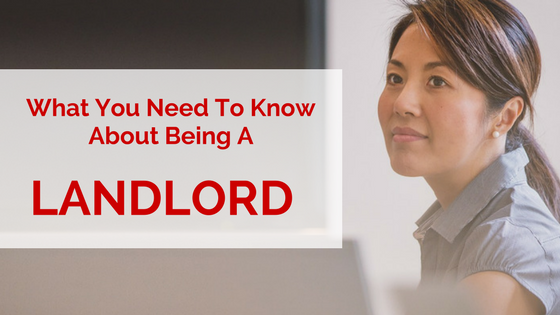 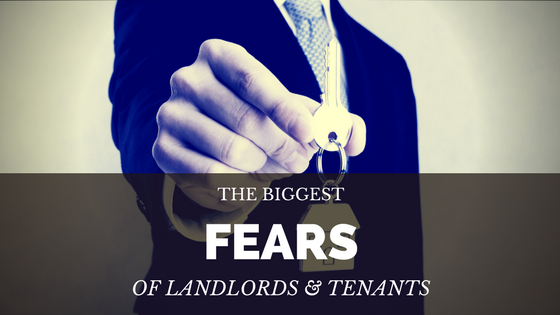 Being a good landlord takes a little more effort than just sitting back and collecting the rent and taken on the title comes with certain responsibilities. 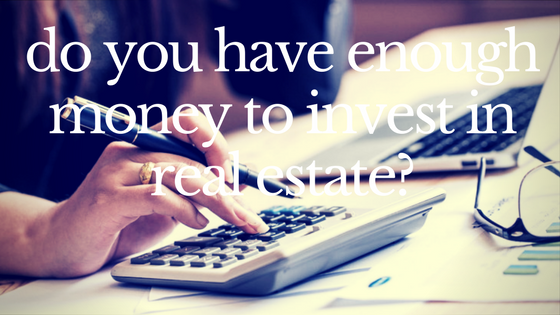 Investment properties: It’s not about you! 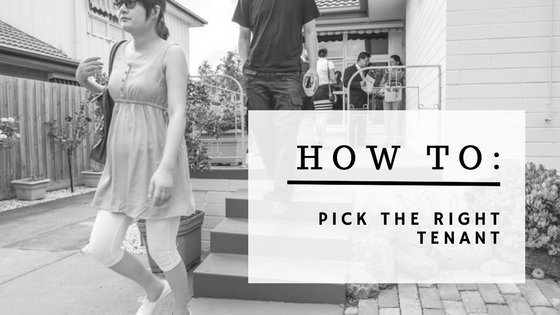 When buying a property to rent out for investment purposes, do you follow your gut, head or heart? 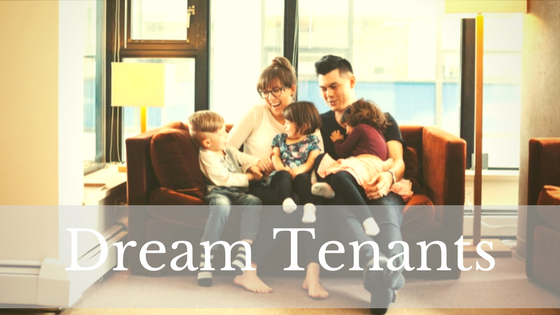 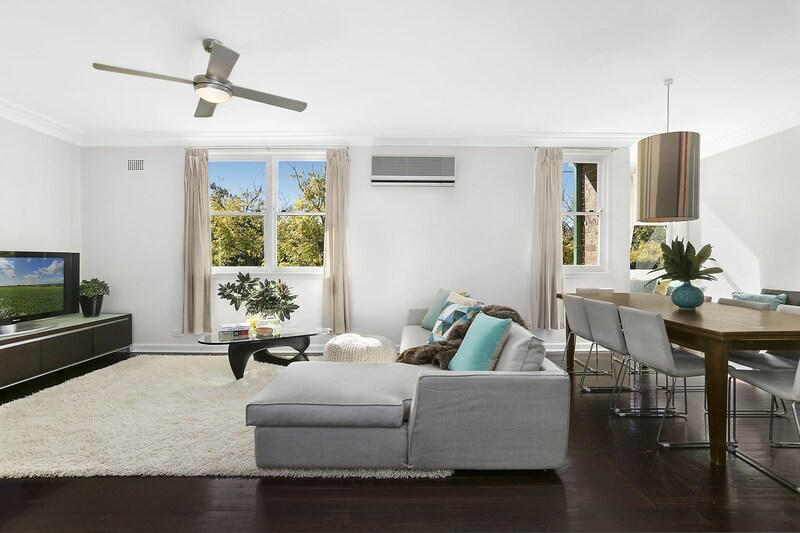 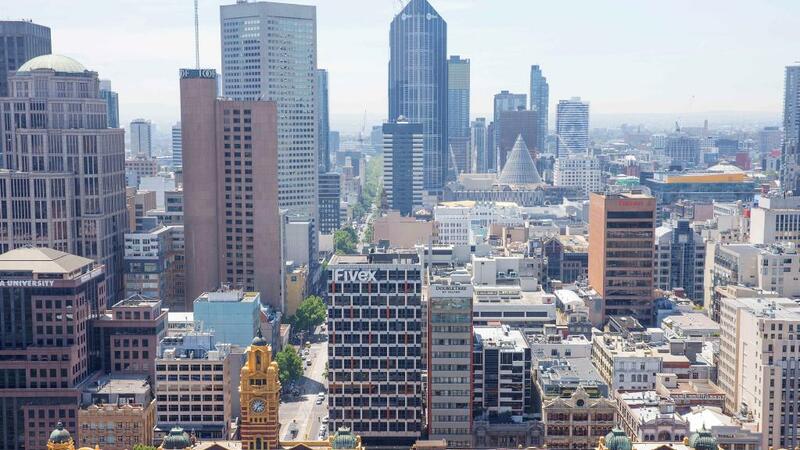 According to Benjamin Kingsley, chair of Property Investment Professionals of Australia, you can consider all of these as long as the renter’s perspective holds the greatest sway.